Regular readers of this blog will know that I take a great deal of care and attention with the family finances. I know so many people that have fallen into financial difficulties and understand what an impact it can have on lives. I never want to get myself into that situation, and work hard to be sensible. The thing is, not all debt is bad. In fact, it’s debt that drives most economies in the world and gives us some of the things we need in life. Mortgages, for example, are essential for the vast majority of us. Then there are car loans, which many people take out so that they can travel to and from work. In simple terms, sometimes we have to get into debt if we want to operate in the modern world. When things start going wrong, however, it can all end up getting a lot more serious. It doesn’t take much - or long - for a previously sensible family to let things slip. And the consequences can have such an impact that you could end up losing your home, your relationship, or maybe even your job. With this in mind, I have put together a comprehensive guide to methods you can use to avoid bad debt problems. I hope you get something out of it - and feel free to leave some tips of your own if you have any! Let’s get started with some of the basics - which you need to get right to start off with a strong foundation. We here a lot about the importance of living within your means these days. The trouble is, so few people do it. It’s not much of a surprise, to be honest. There is a lot of temptation out there, and we live in a society that seems to promote debt as a tool to achieve dreams. 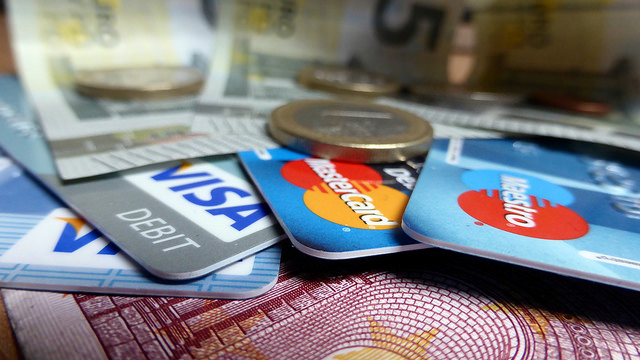 Credit cards can be easy to get - and impossible to pay off. Loans from the bank might get you the holiday of a lifetime, but it can take a lifetime to get back in the black. The vast majority of bad debts are built through these products. So, avoid them where possible and only spend what you can afford. It sounds obvious to spend less than you earn, but so many people live paycheck to paycheck. Many of those that do end up struggling to make ends meet for the whole month. So, what is the solution? 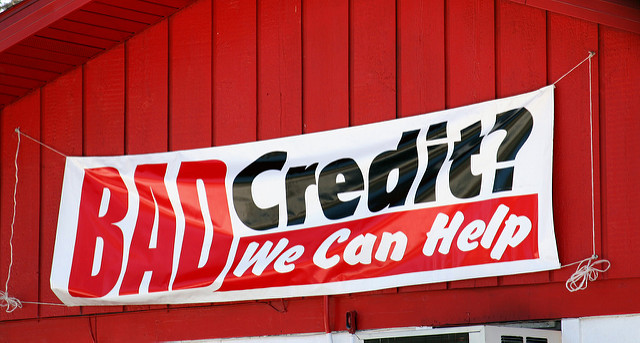 There are loan products out there that can get you out of a fix, of course, such as payday loans. They can come in handy, but make sure you pay them off quick or you will get in a lot of financial trouble if you let the interest spiral. You are far safer tracking all your finances and making sure you never go over what you have been paid. 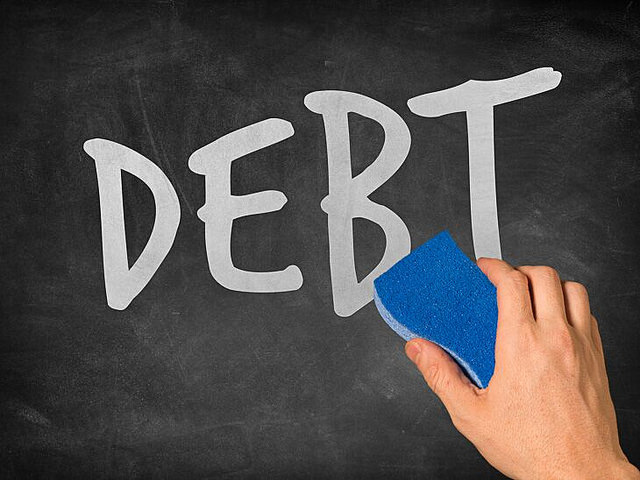 Not only will you avoid bad debts, but you will also be able to start saving money. Emergency funds are vital for every household in my opinion. The professional financial advice says you should have enough money put away to see you through three months if you lost your job, for example. I say, go even further than that. Six months should be the minimum, to ensure that you are more than comfortable and have the time to find a new source of income. Start creating an emergency fund by opening another bank or savings account with easy access. Put in the same amount of money each month, and your fund should grow over time. It's also handy for funding things like car repairs or medical bills - anything that is outside of the norm. Once you start putting money in the fund - no matter how small an amount - you will be surprised by how quickly it gets to a reasonable size. Most of us pay standing orders or direct debits these days. But, if you aren’t keeping track of things every month, they can easily tip the scales and put you in an awkward position. This applies in particular when you are living close to the breadline, and it is approaching the end of the month. Payments go out of your account, but there isn’t enough to cover it. The utility or service company charges you extra because you haven’t paid, and the bank slaps on a charge, too. All of a sudden, you are down a considerable chunk of money, which is difficult to claw back. Make sure you always have enough money to cover everything that leaves your bank. And, you should change the dates the money leaves your account as soon as possible if it is causing you problems. If you don't have financial problems now, those late payments could well cause them in the near future! Most households work with a budget. The trouble is, they don’t adapt or improve it as times change. Not only will a budget give you protection, but it will also help you start understanding where your finances are going. It’s clear that what was a significant expenditure one year may not be quite so important the next. Think TV-on-demand subscriptions, or a gym membership that you just don’t use. A good budget covers everything, from utility bills to weekly shopping. But, it should never be set in stone if you find cheaper alternatives or think of new ideas to cut spending. 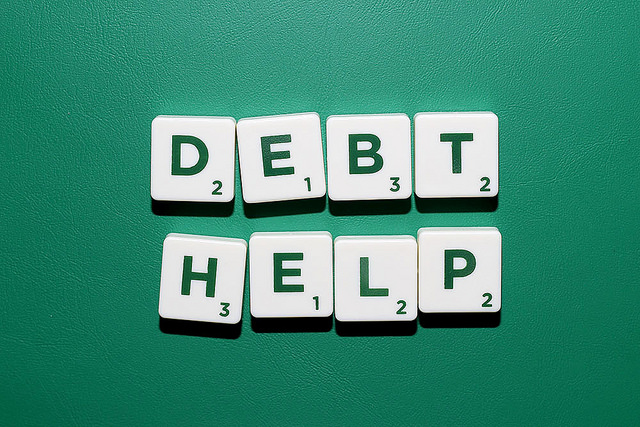 Don’t forget; it’s possible to get into bad debt problems without ever borrowing money. What happens if someone steals your identity and goes on a spending spree under your name? It’s a more common occurrence than you might think. And, it’s one of the primary reasons why you should always check your credit report. Your score can affect your life in many different ways. It might stop you from getting a new cell phone contract. You could end up being unable to rent a property from a landlord. And, it could even affect your chances of getting a job. So, regardless of whether you have debts or not, always check your credit score. It will help you see where all your problems might be, and give you of an overview of all your credit card balances. When something goes wrong, it can get expensive. You might find yourself in a hospital, for example, unable to earn because of an accident. You could be involved in an earthquake or flood, and the entire contents of your home will be in ruins. You may even find yourself a victim of a burglary. Whatever the disaster, you are going to need to pay out for everything unless you have adequate insurance. Of course, no one can tell you how much insurance you should have - it’s all relative. But, by keeping close tabs on your health, property and auto insurance, you will escape much of the major financial pain. It’s amazing what happens when you buy a house. All of a sudden, you will find that you are sitting on a lot of equity - and that makes you a perfect customer for banks and loan companies. They will offer you fantastic packages with low-interest rates, safe in the knowledge that if you default, they have protection. For a new homeowner, it’s a tempting prospect. You might want to fit out a new kitchen, or buy that three piece suite you always wanted. It might seem like a clever move to take advantage of these offers. But, the truth is, it could put you on the road to bad debts. It only takes one or two missed payments to catch you out. And, once the introductory offers are finished, you might end up with extortionate interest rates. Neither of these situations is going to be a good thing for you and your family. So, think carefully before taking out any loan secured against your home. It won’t take much for it to become a terrible decision. As I mentioned earlier, there is a lot of temptation out there that demands you spend money. And, it can be hard to ignore. But, one of the best things you can do as a household is to start living your life and being creative about the activities you choose to do. Learn DIY and get some craft skills - you won’t have to call in the handyperson or buy expensive items for the home. Encourage your children to be imaginative with their play, and you might ward them off expensive, tacky toys that they see on TV. Join your local library and read books - for free! There is so much you can do when you put your mind to it. And, all of it will end up saving you money and keeping yourself out of the way of bad debt problems. I hope this has helped you somehow - feel free to get in touch below!